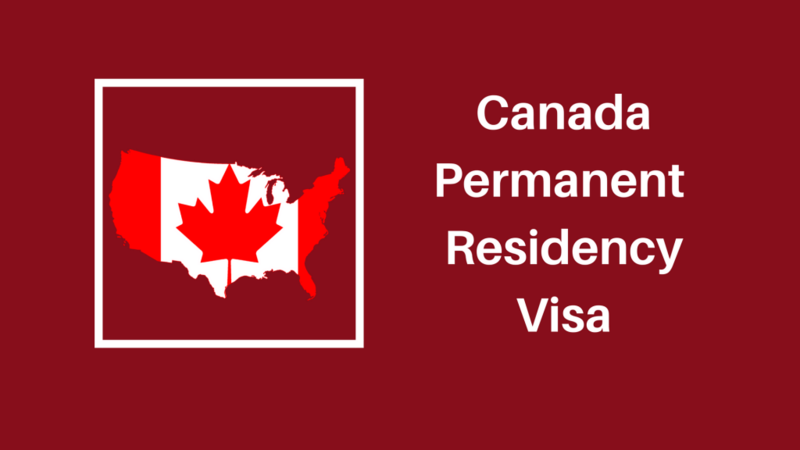 Why you should migrate to Canada as a Permanent Resident Visa holder? Why to choose Canada for migrating as a Permanent Resident visa holder? Moving to a new place leaving your native place behind is not that easy. Whenever it comes to immigration, we think of moving to a place that is better than our native place in every way like life standard, education, career growth etc. 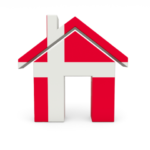 As we are investing our money, so we would prefer moving to the best place. There are many countries that allow immigrants to live and settle over there but every country requires a visa to live in there. But the most preferred country is Canada. It is a country that has a maximum migration all over the world. Canada offers a wide range of visas through which you can migrate to Canada as a Permanent Resident or a temporary visitor. But the most common way through which people migrate to Canada is Canada PR visa. They want to migrate to Canada as a Permanent Resident visa holder. A Canada PR visa is nothing but a permanent resident visa that allows a person of another country to settle in Canada. Through this visa, you can live and work anywhere in Canada. Along with this, Canada offers a wide range of visa through which you can migrate to Canada as a Permanent Resident visa holder. But the most common way to migrate to Canada is Express Entry Program. People all over the world choose Canada for their migration because it serves the best of everything to its migrants. Canada is the most preferable country. Also, it is known as the best country when it comes to “Quality life”. If you are thinking of migrating to a new country that can enhance your life and career, then you must choose Canada. It is very difficult to migrate to other countries because of the strict immigration rules and regulations but Canada has very lenient immigration rules. Also, being a Permanent resident of Canada it is easy to get a Citizenship of Canada. That’s why people prefer moving to Canada as a Permanent Resident of Canada. What are the Benefits of Canada PR Visa? Canada is a maple country with a multi-cultural environment that serves the best of everything to the people living in Canada. A Canada PR visa serves many benefits to its holders. A migrant is treated equally to a Canadian citizen by the government of Canada. Being a Permanent Resident of Canada, you have the same rights as a Canadian citizen. 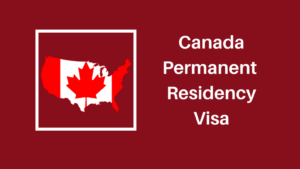 What a Canada Permanent Resident Card holder cannot do? Being a Canada permanent resident card holder in Canada, you will be served equal right as served to a Canadian citizen except for the voting rights. A permanent resident cannot vote in an election in Canada. Also, you are not allowed to run for a political office. How to apply for Canada Permanent Residency Visa from India?